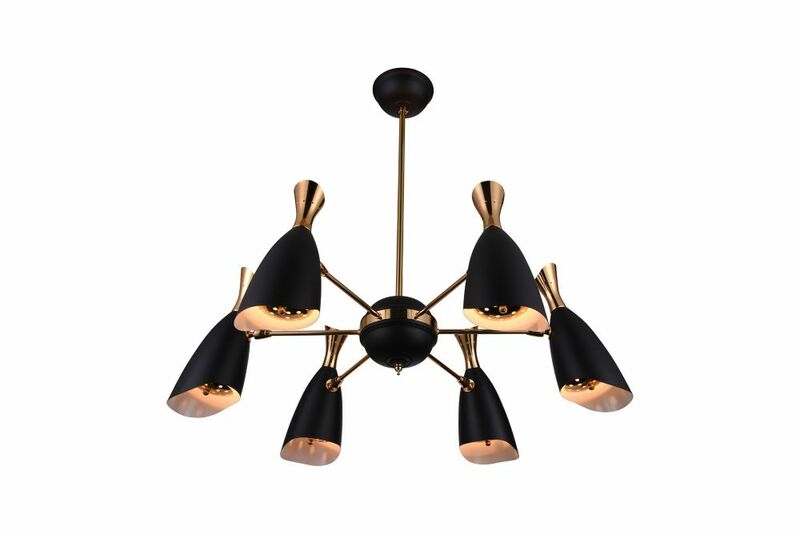 This breathtaking 12 Light Chandeleir with Matte Black Finish is a beautiful piece from our Rolin Collection. With its sophisticated beauty and stunning details, it is sure to add the perfect touch to your dicor. The LADD track light features a stylish matte black finish and functional track heads that are easily adjustable to illuminate objects in your room. This industrial fixture is complemented by metal cages for a unique look. LED vintage bulbs are included to instantly update your interior decor. Ideal for the kitchen, bedroom and living room. This breathtaking 1 Light Mini Pendant with Transparent Purple Shade is a beautiful piece from our Glass Collection. With its sophisticated beauty and stunning details, it is sure to add the perfect touch to your dicor. Rolin 43-inch 12 Light Chandeleir with Matte Black Finish This breathtaking 12 Light Chandeleir with Matte Black Finish is a beautiful piece from our Rolin Collection. With its sophisticated beauty and stunning details, it is sure to add the perfect touch to your dicor.